Whitman College, a private college located in Walla Walla, Washington. 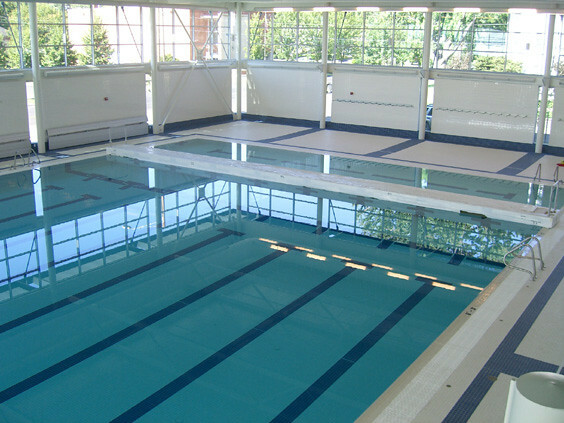 In 2006 WMS Aquatics contracted with the university in the installation of new swimming mechanical equipment, all pool equipment, and the Stark movable bulkhead. The competitive swimming pool is 105 x 60 ft. The” ALL-TILE” pool has 8 lanes, with a rim flow gutter. 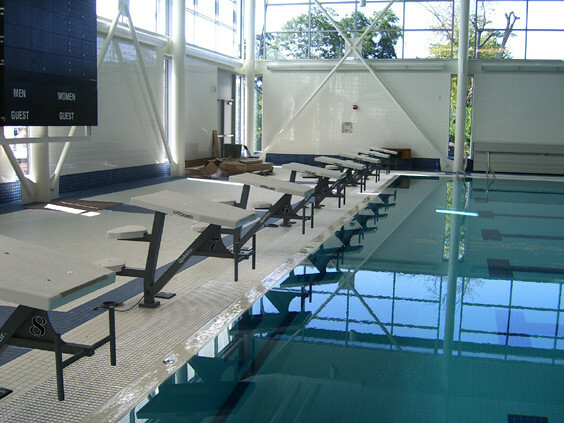 The all tile pool deck enhances the Harvey pool at Whitman College. The starting platforms are S.R.Smith Recordquest with front strobe, as a starting system for swimmers’ visual to enhance a quick start. 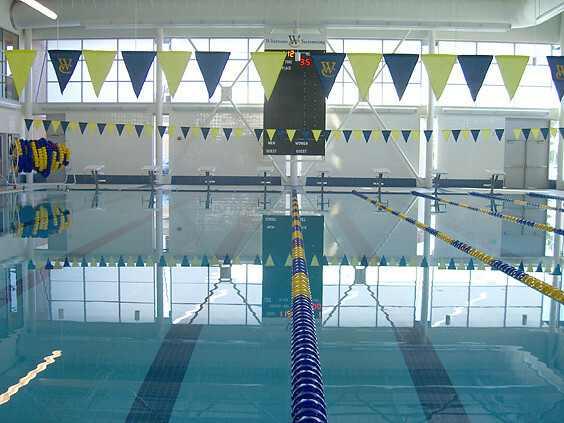 The Louise and Paul Harvey Pool is home to the Whitman varsity swim teams, played host to the 2007 Northwest Conference swimming championships and includes an elevated area for spectators. The pool also is used extensively for club water polo and kayaking practice, and to meet the recreational swimming needs of the Whitman community….a very attractive natatorium design!